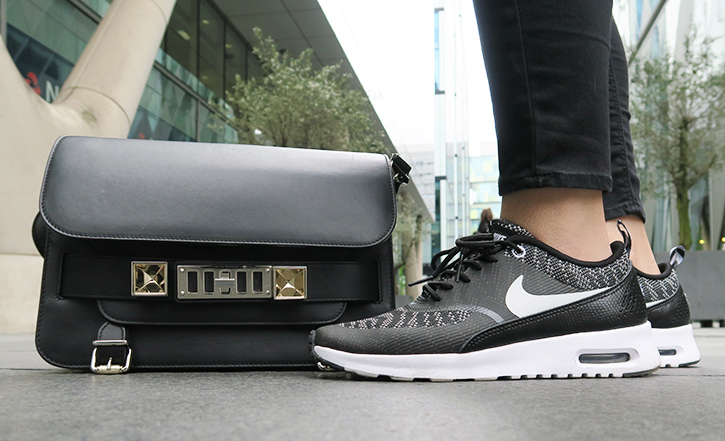 With a day of errands, a comfy pair of trainers are the way to go. Even though it’s May time, the weather in the UK is still pretty chilly. With days like this, throwing on a leather jacket is a great way to Chic up an outfit as well as keeping yourself warm. 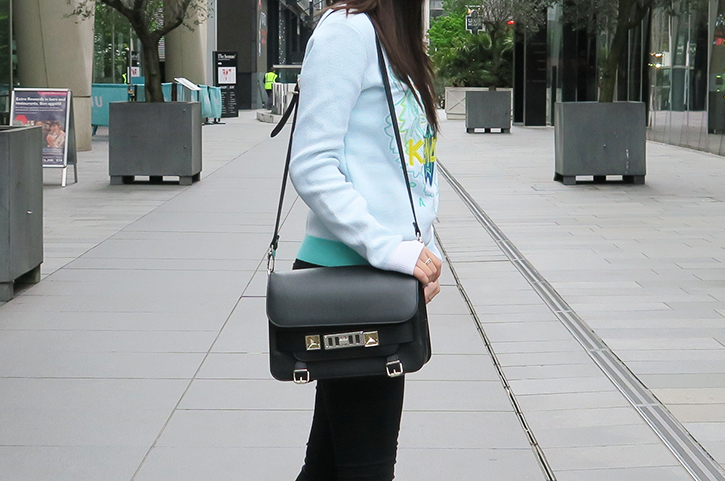 A cross body bag are also great for busy days out! I think the outfit is pretty self explanatory so I didn’t want to go in too much detail. 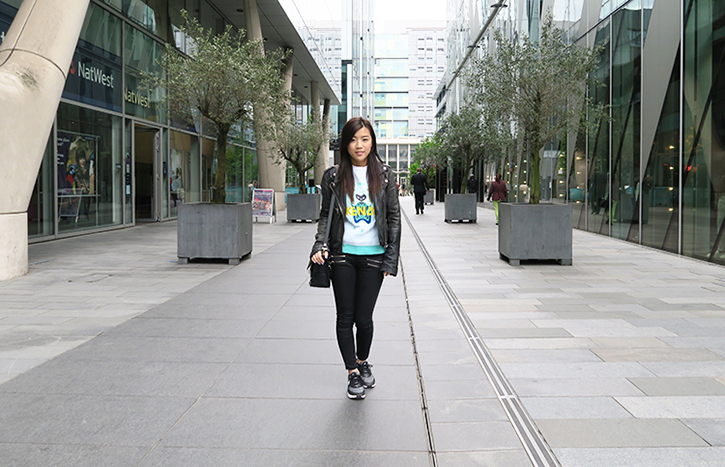 Super casual and chilled outfit, very easy and simple to put together, giving a sporty yet stylish vibe! Thank you for tuning in to my FIRST OUTFIT POST on the blog and hope you guys liked this look, and stay posted for more OOTD looks! Oh, so much color in the first several and LOVE the light in the last ones! !